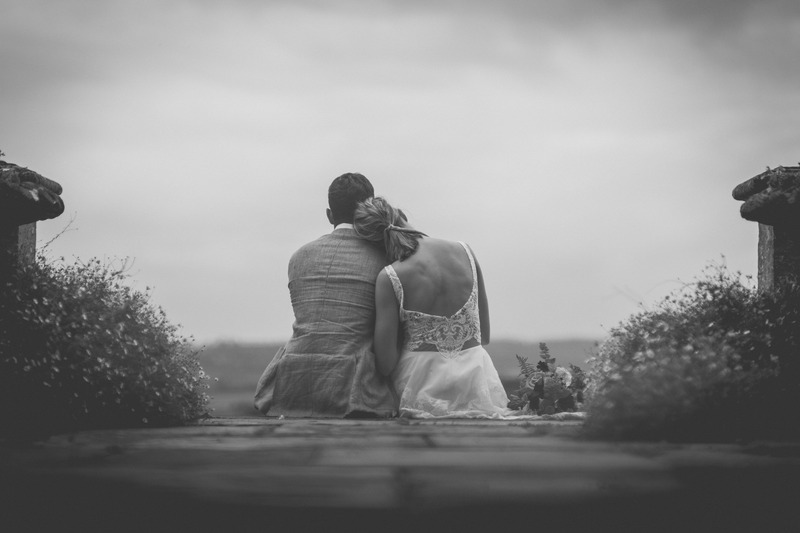 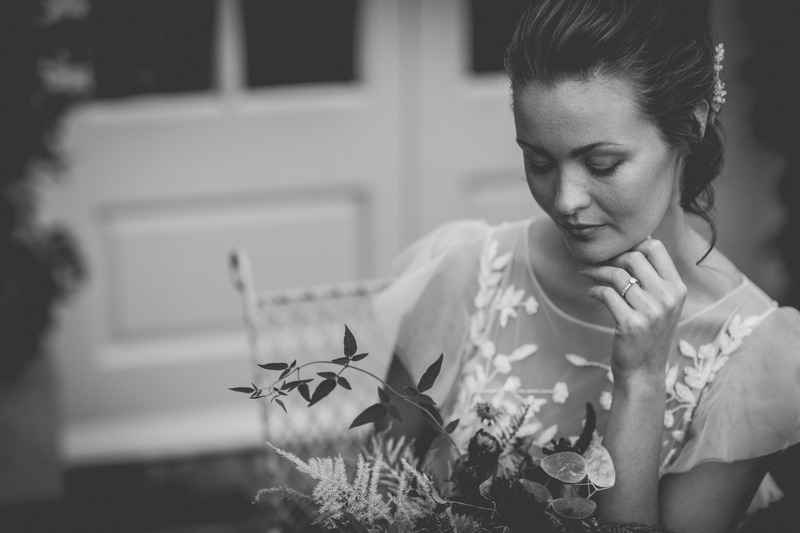 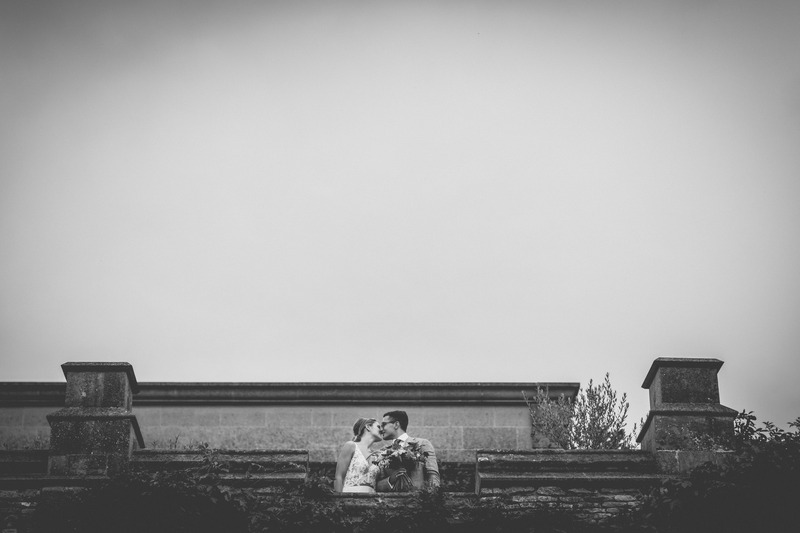 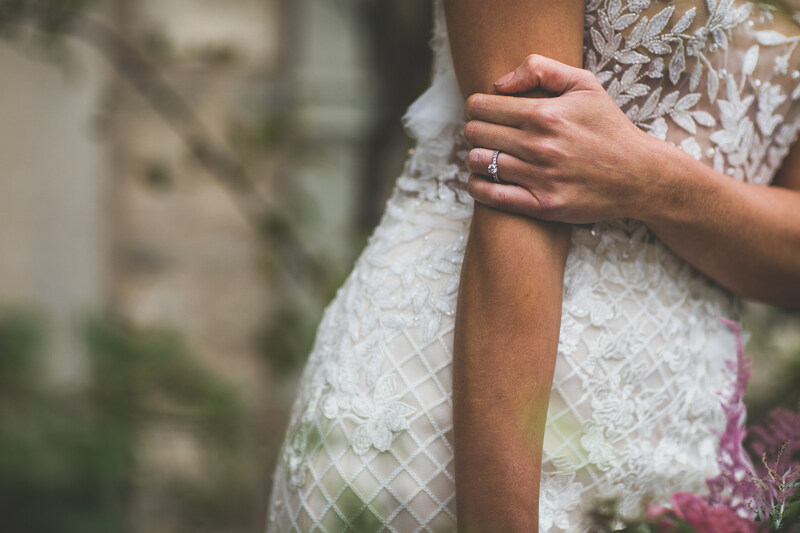 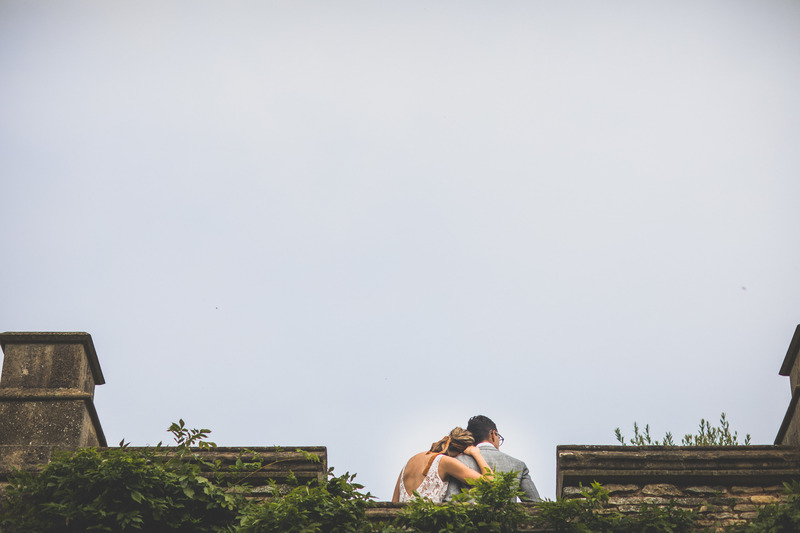 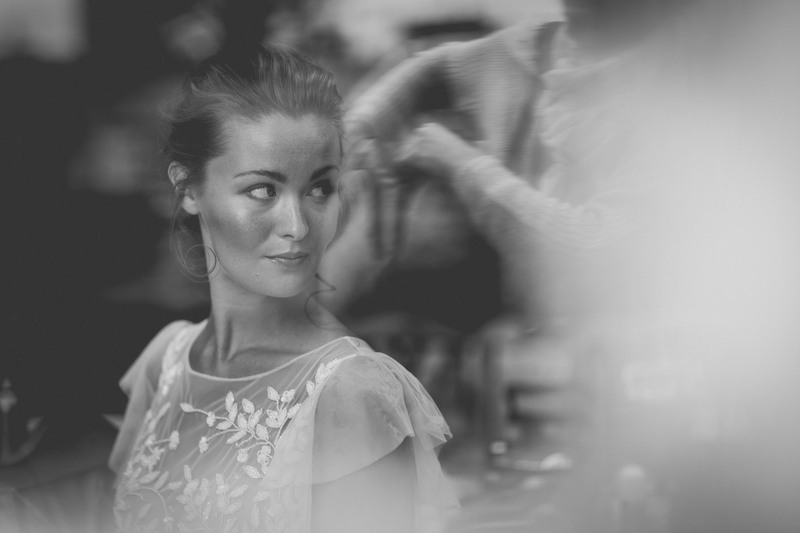 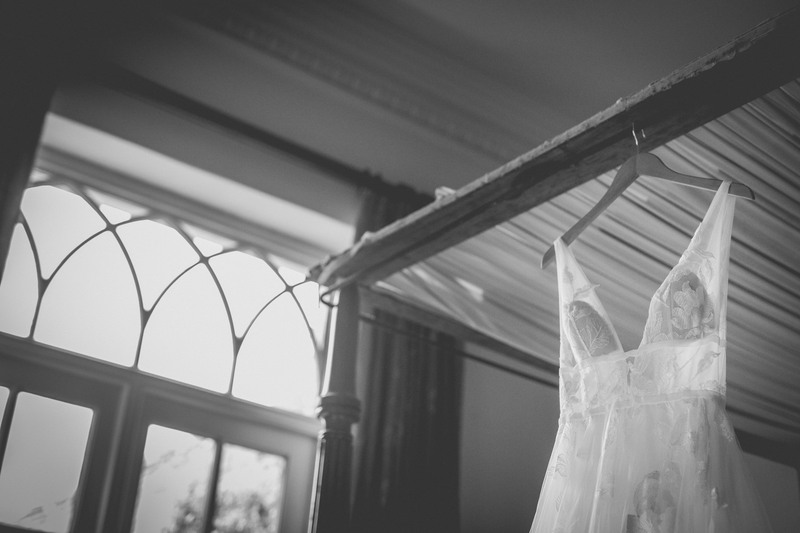 I adore everything about wedding photography (some areas more than others – such as the shooting and editing!) 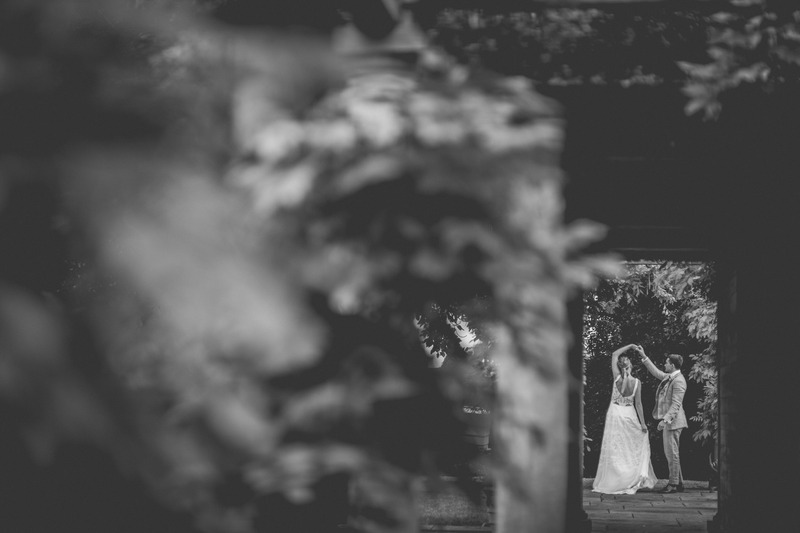 so when I get the chance to get out and photograph lovely couples in their wedding just for the sake of it, then I’m going to jump at the chance! 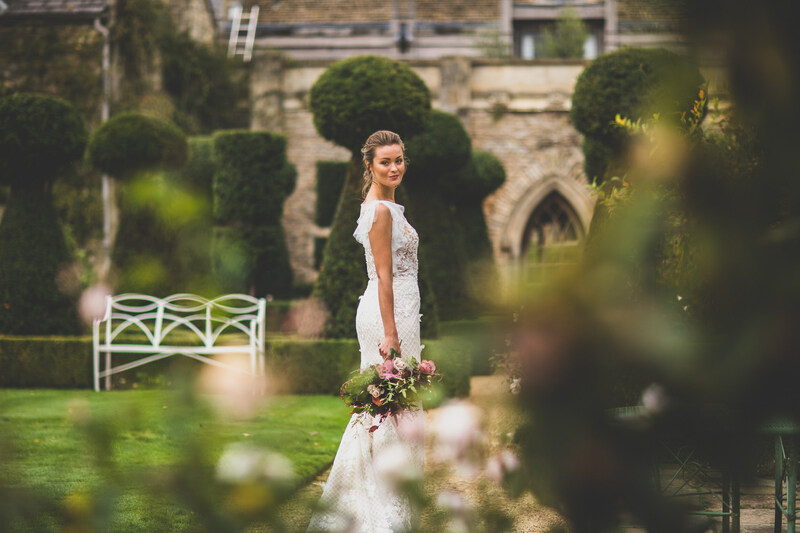 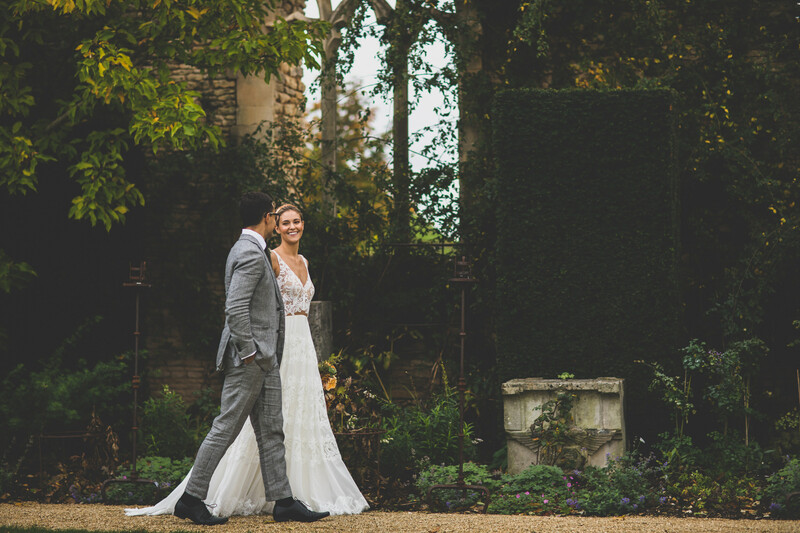 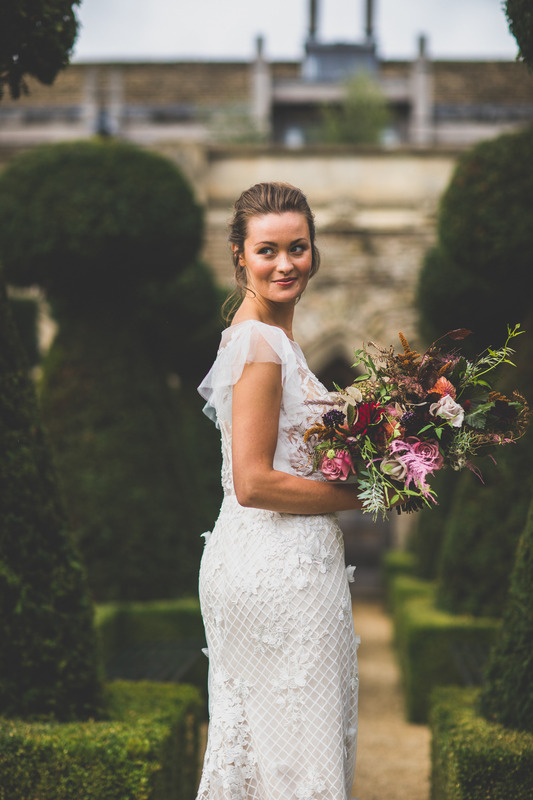 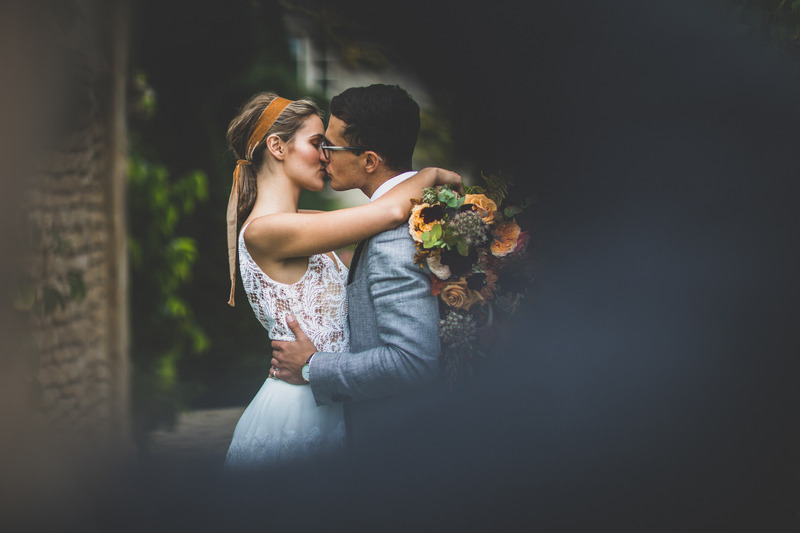 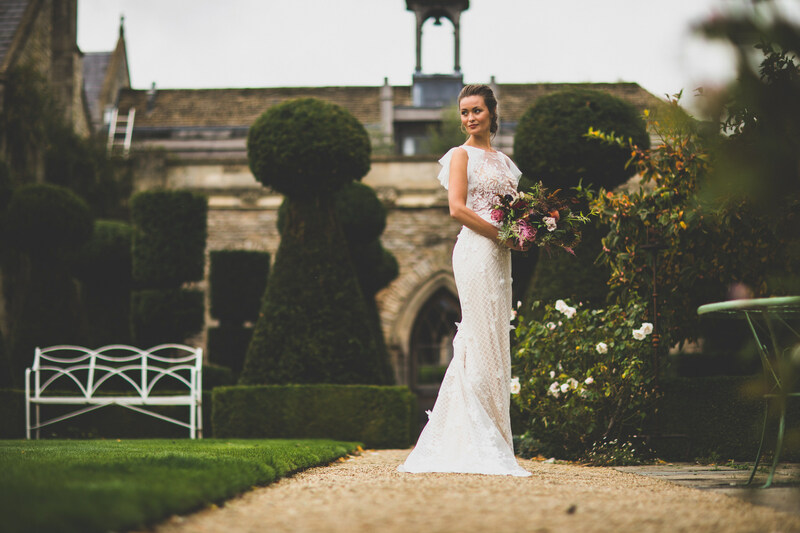 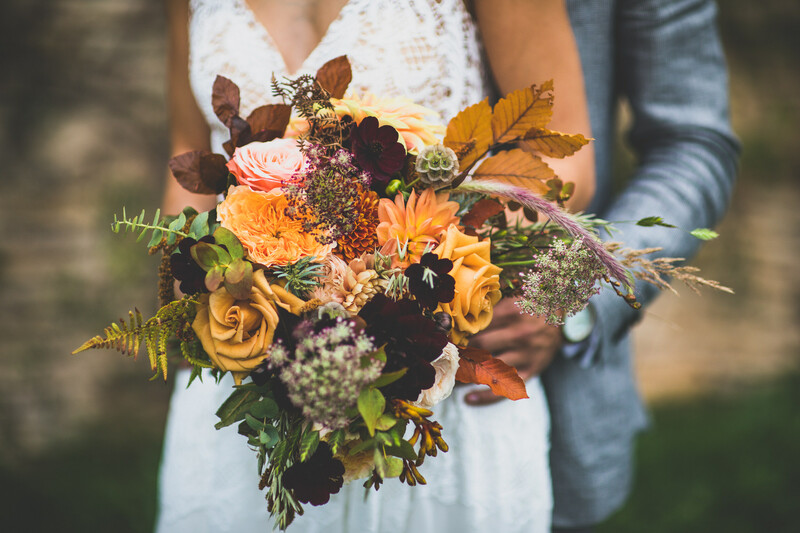 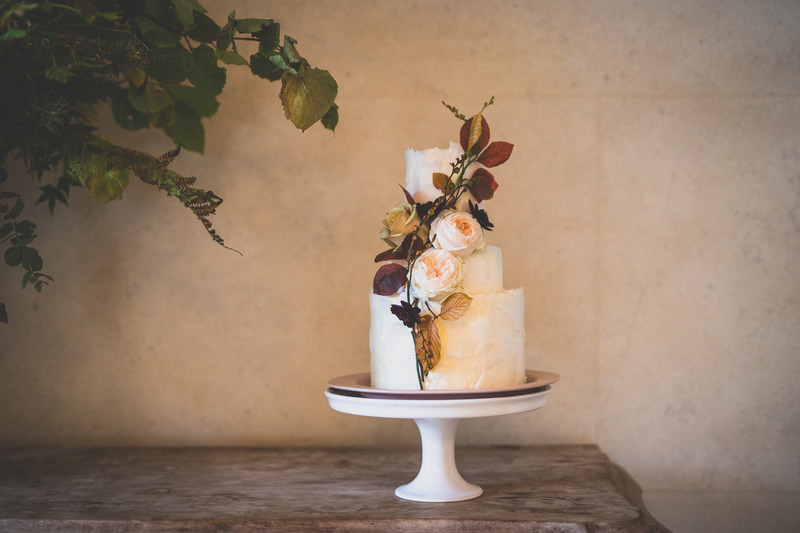 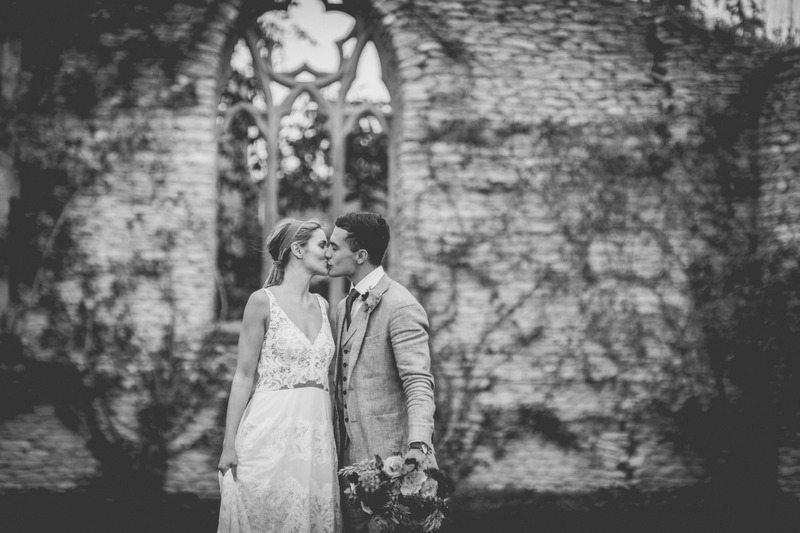 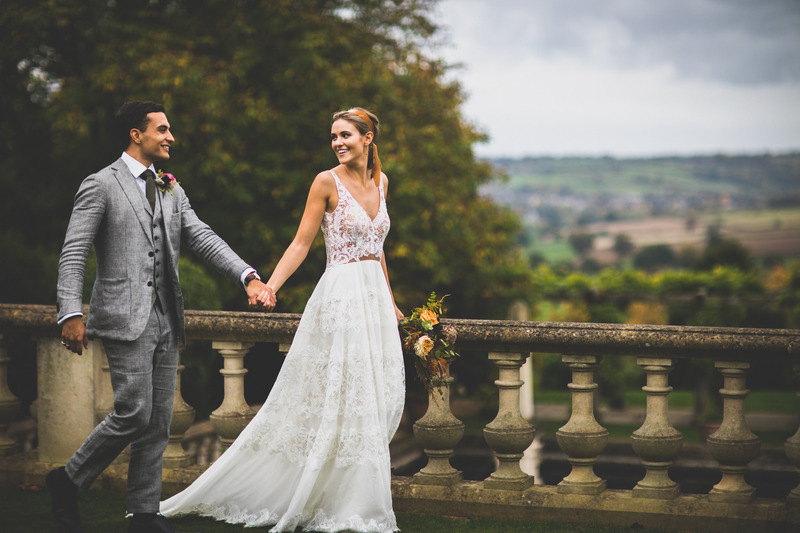 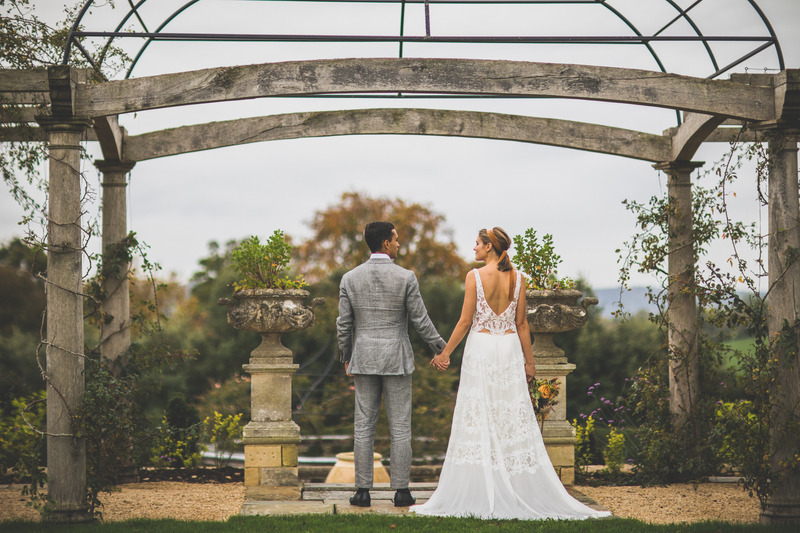 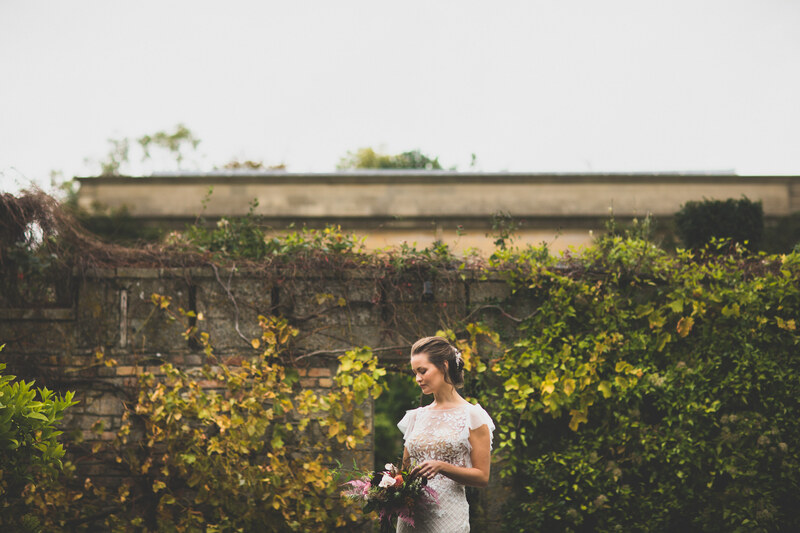 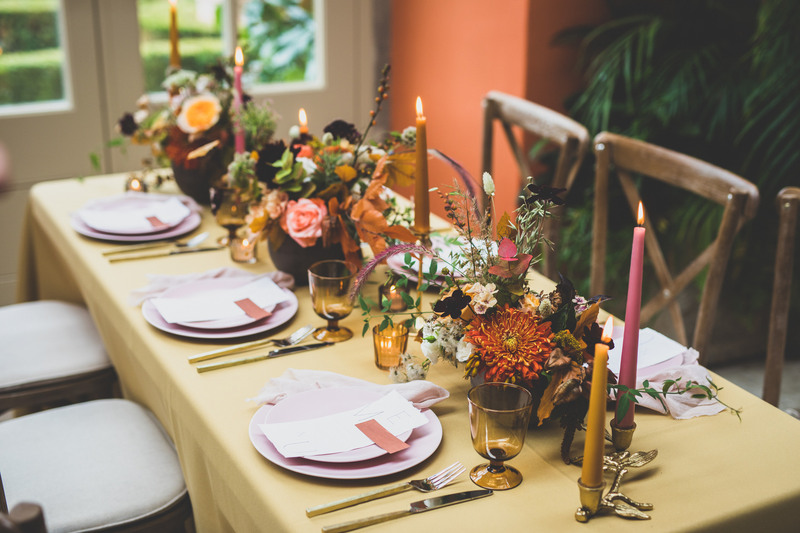 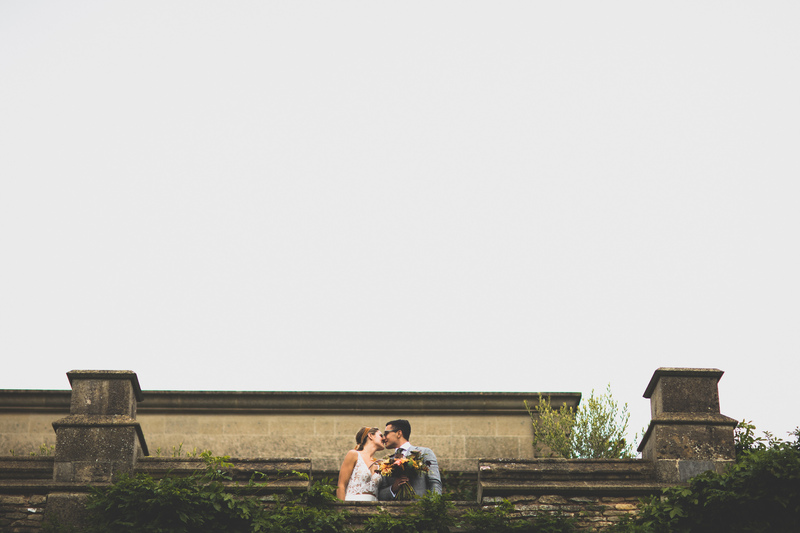 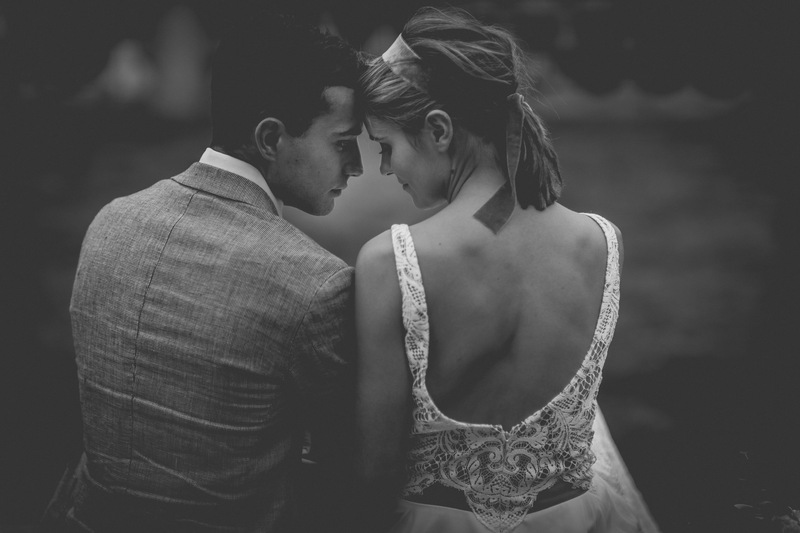 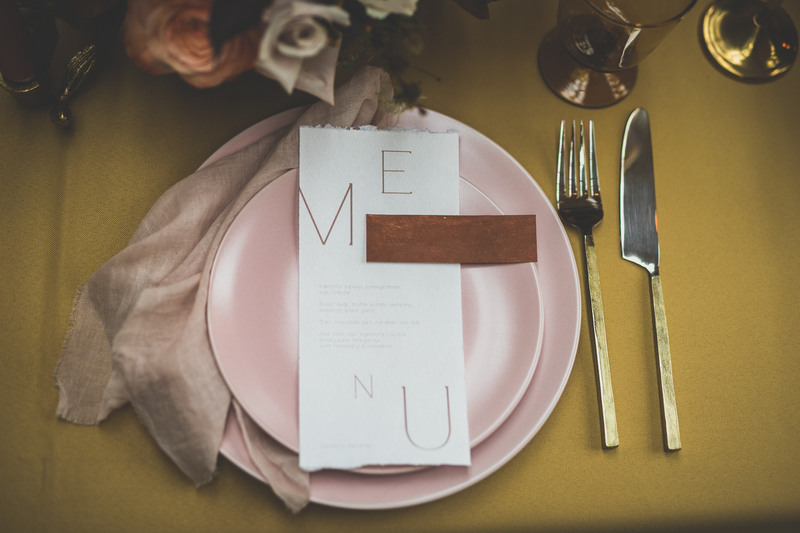 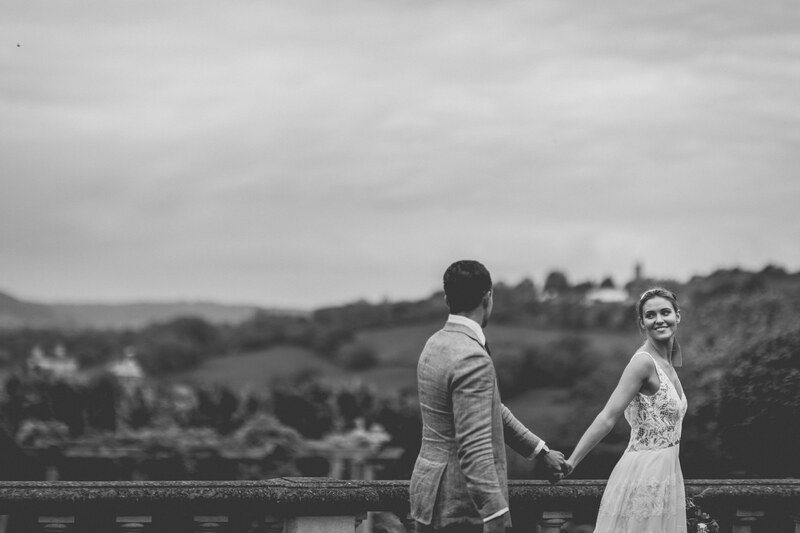 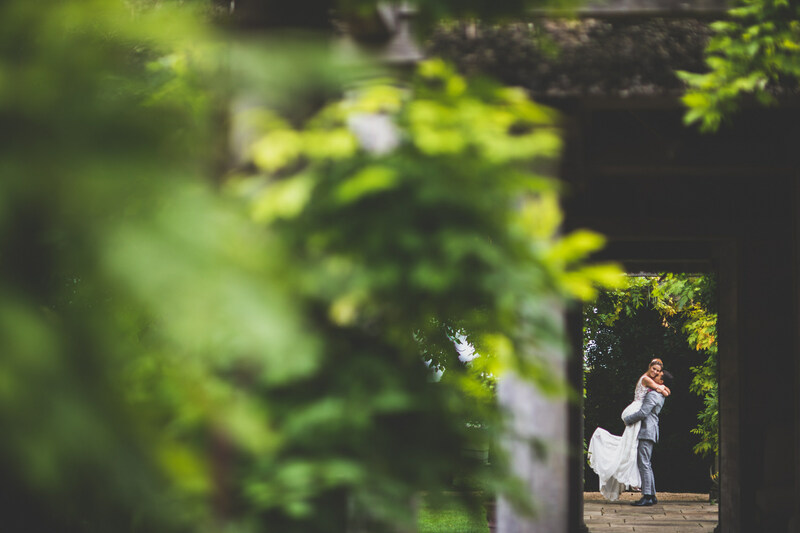 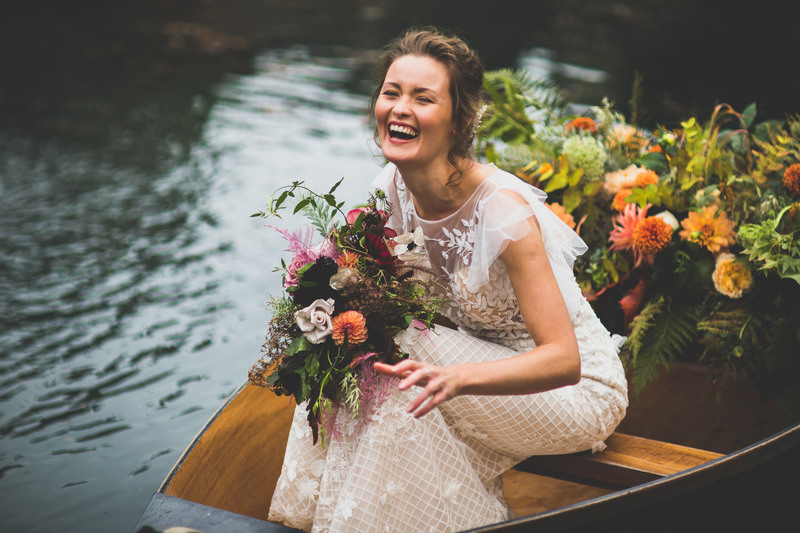 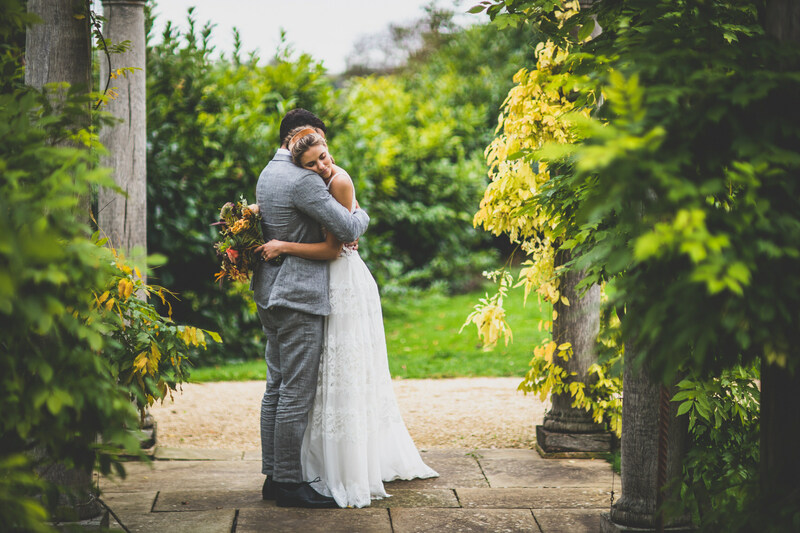 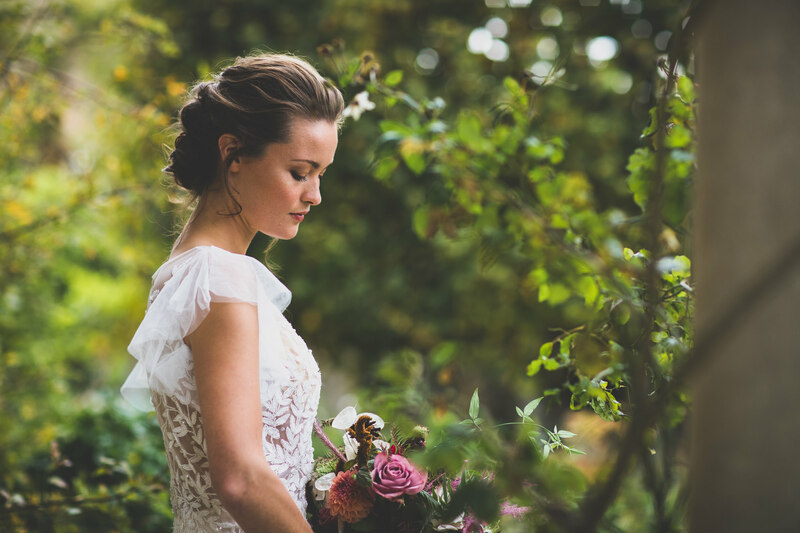 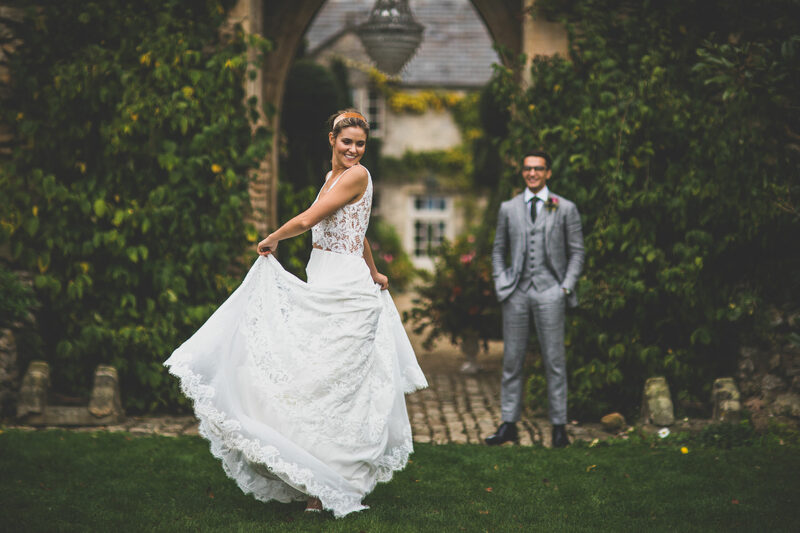 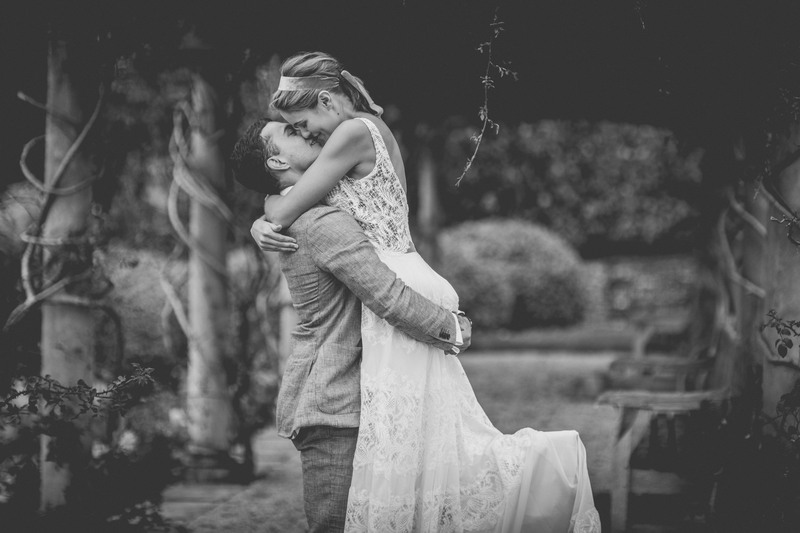 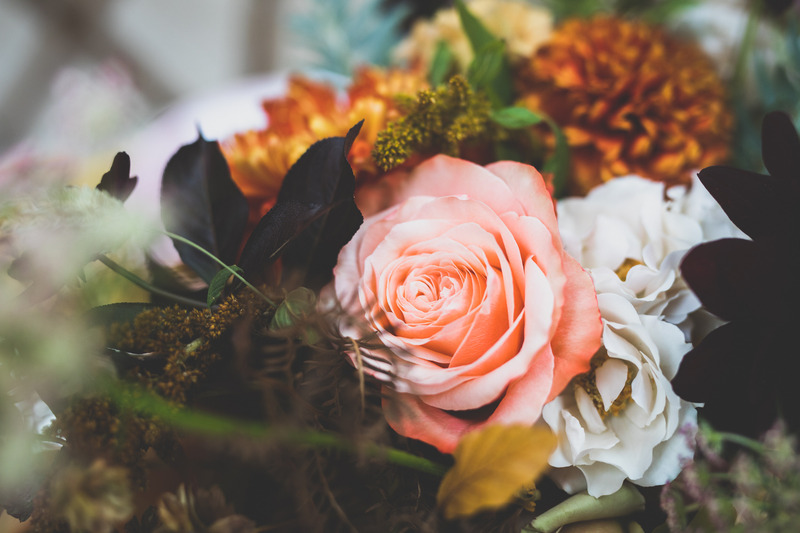 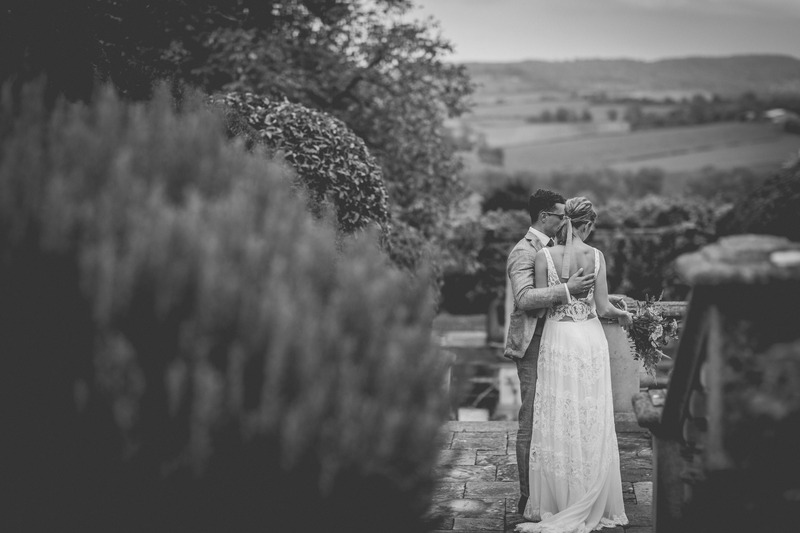 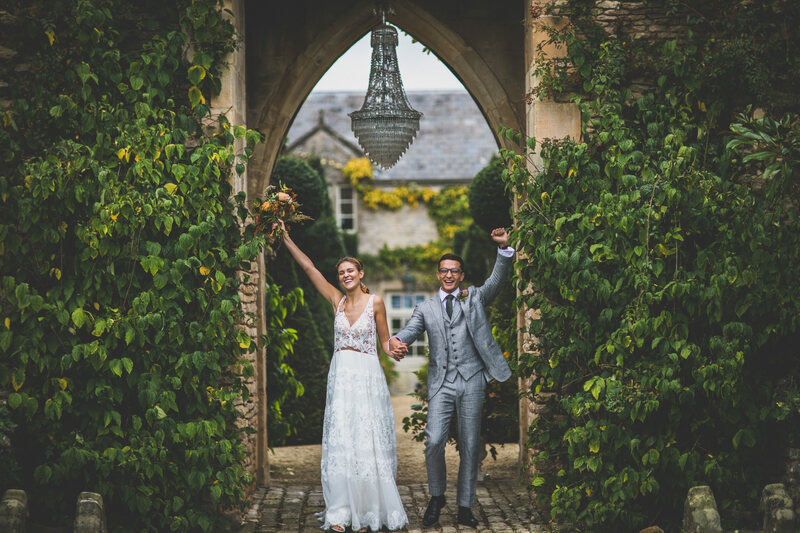 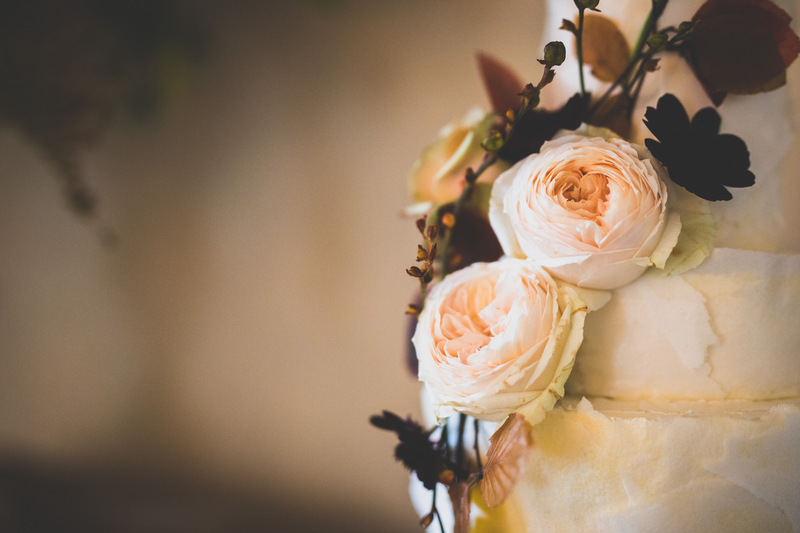 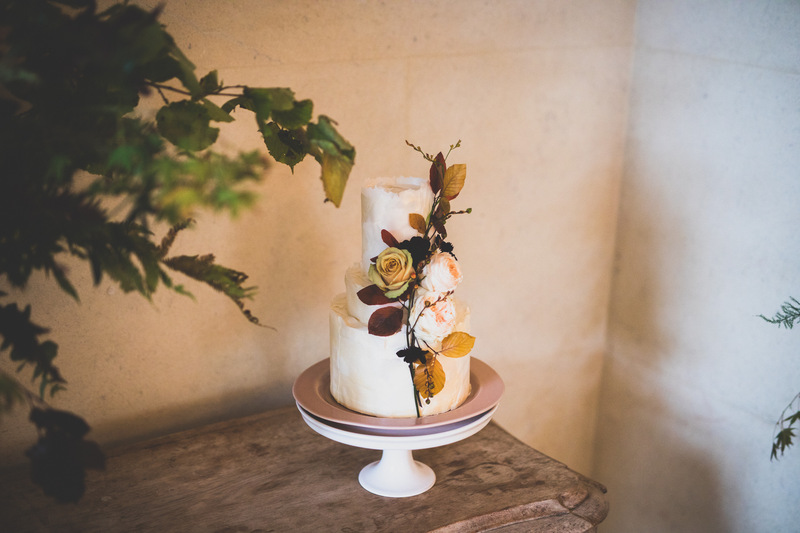 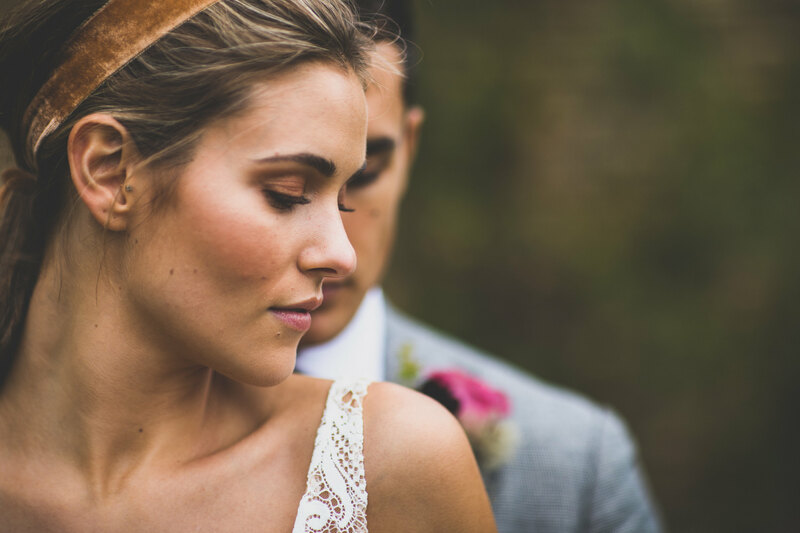 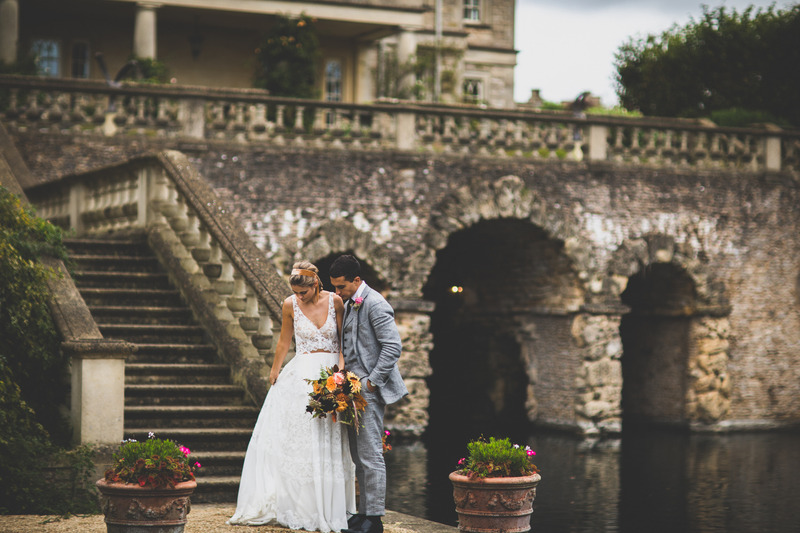 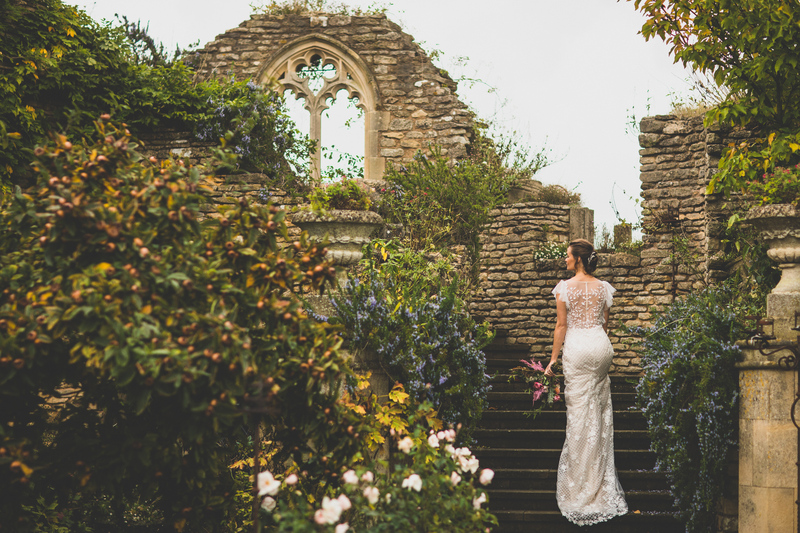 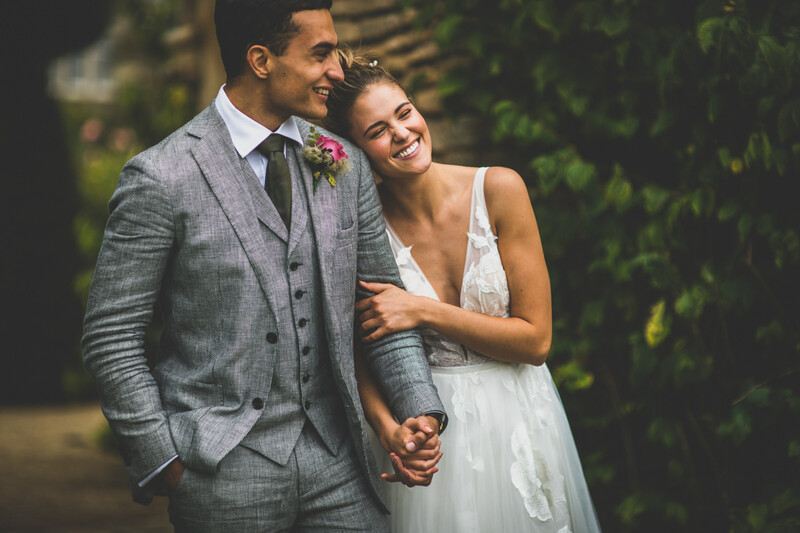 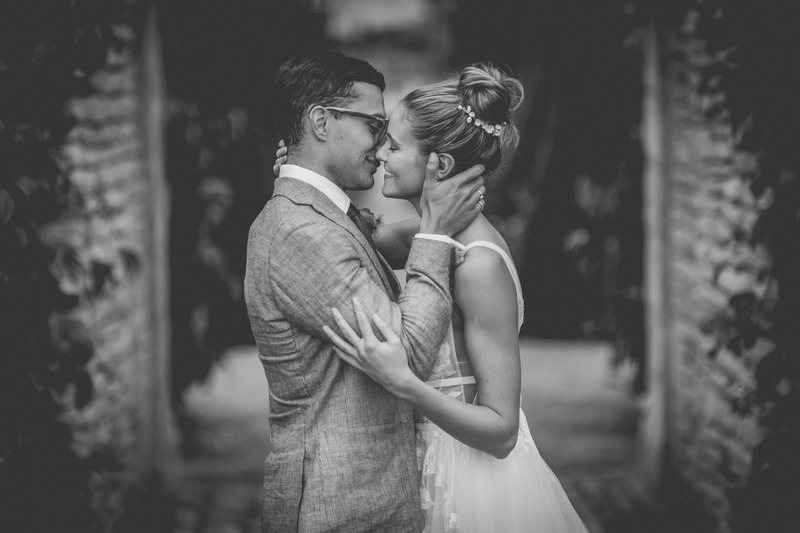 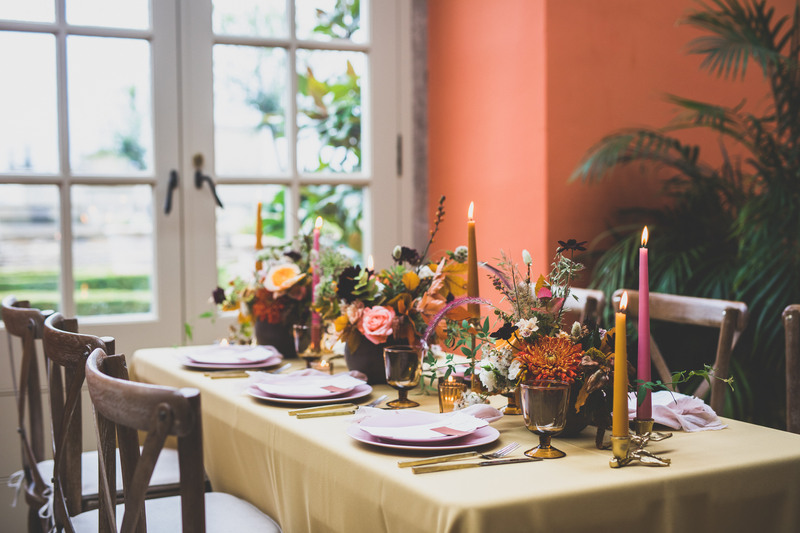 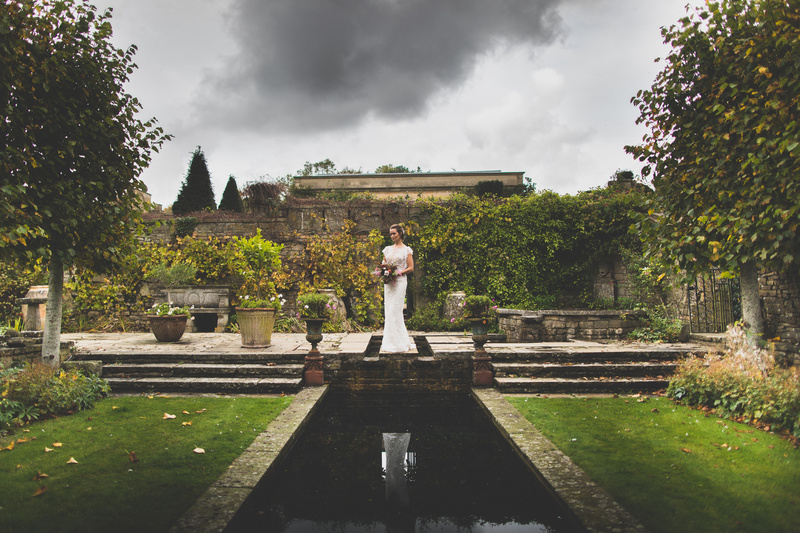 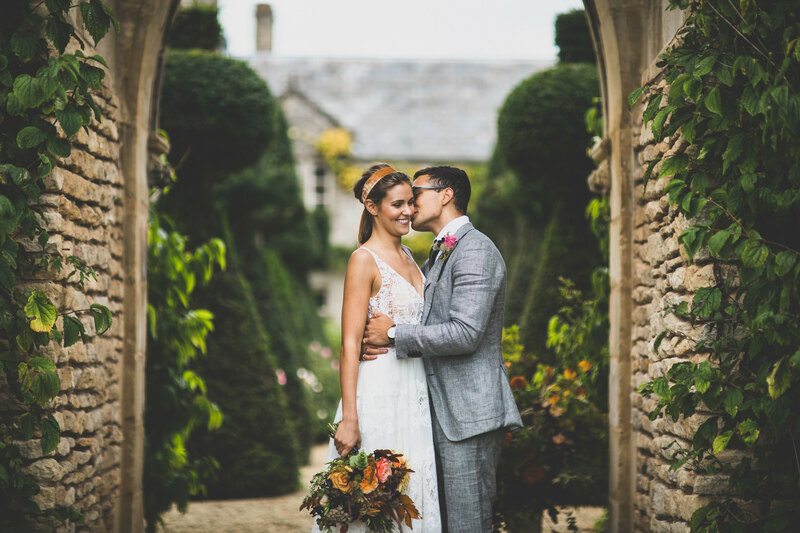 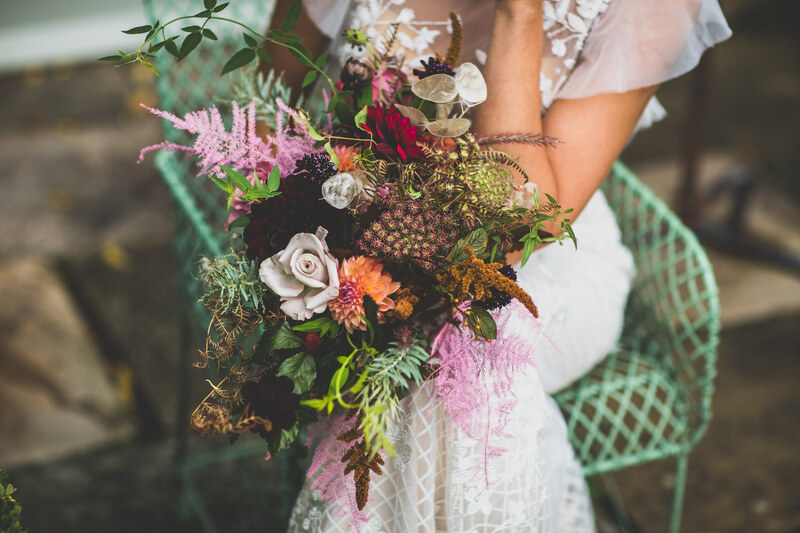 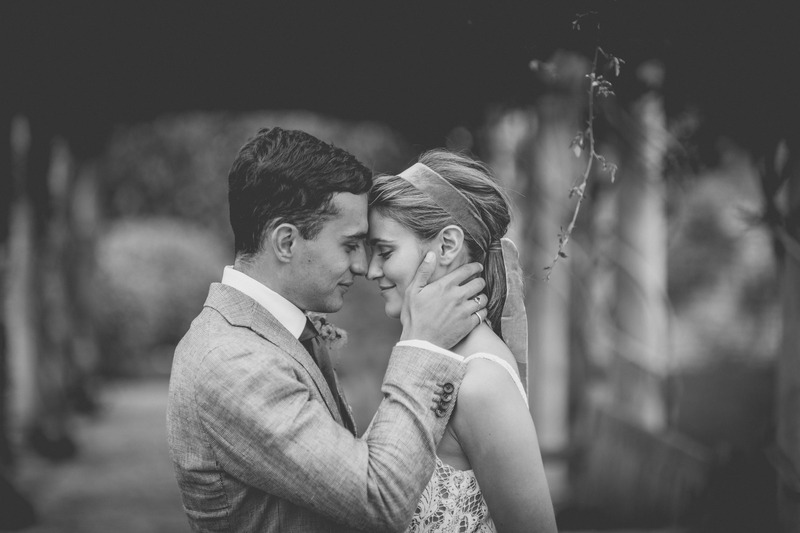 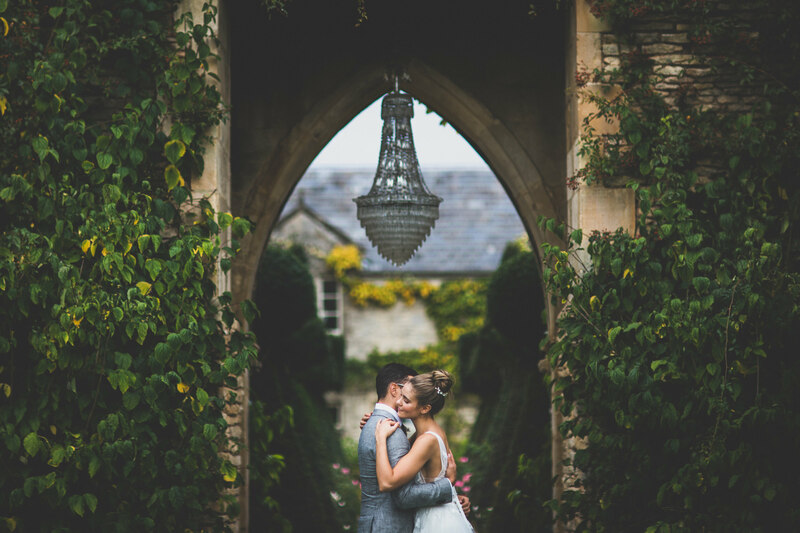 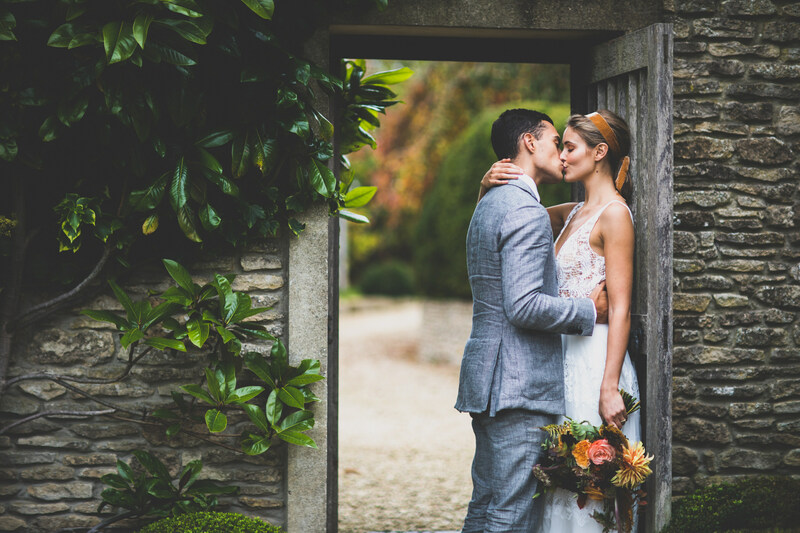 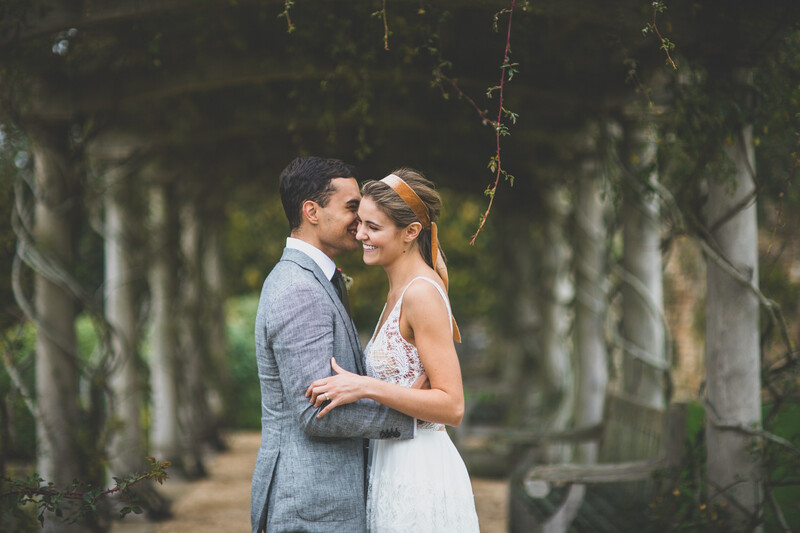 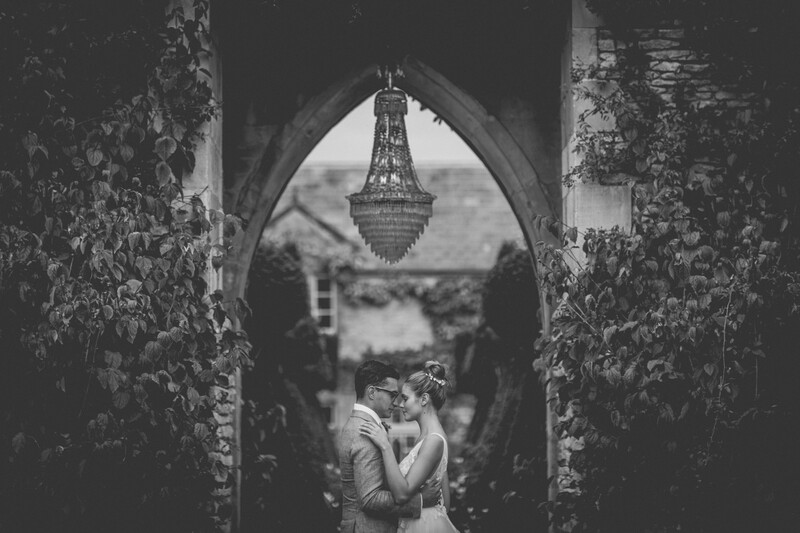 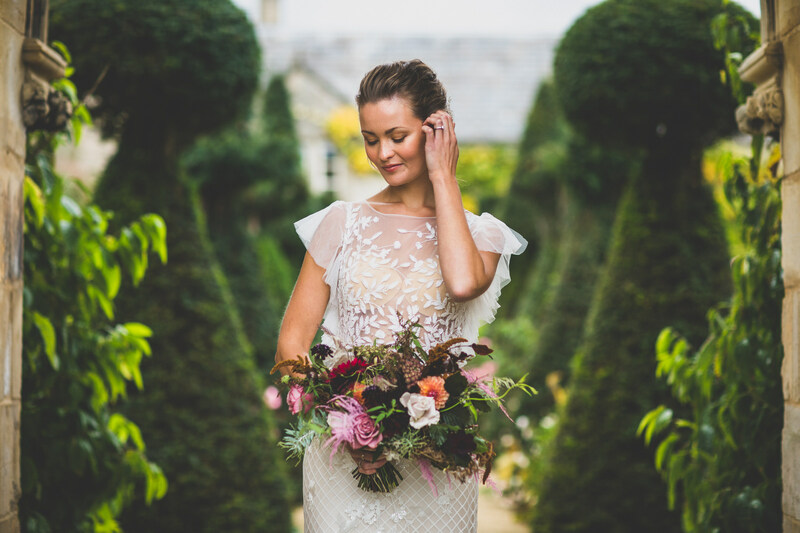 This beautiful shoot, organised by The Wild Ones Community, was set at The Lost Orangery in the heart of the Cotswolds. 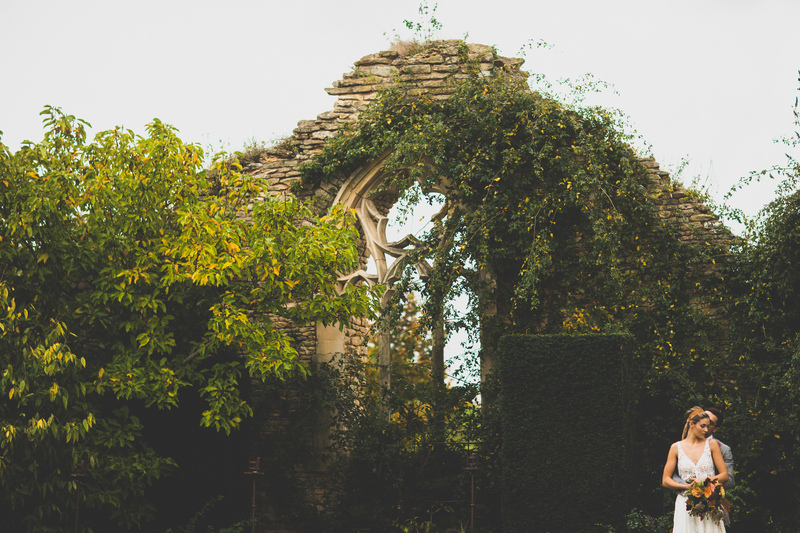 This estate, in the English countryside is like something out of Anne of Green Gables with its old world charm, stone buildings, crumbling ruins and even a lake. 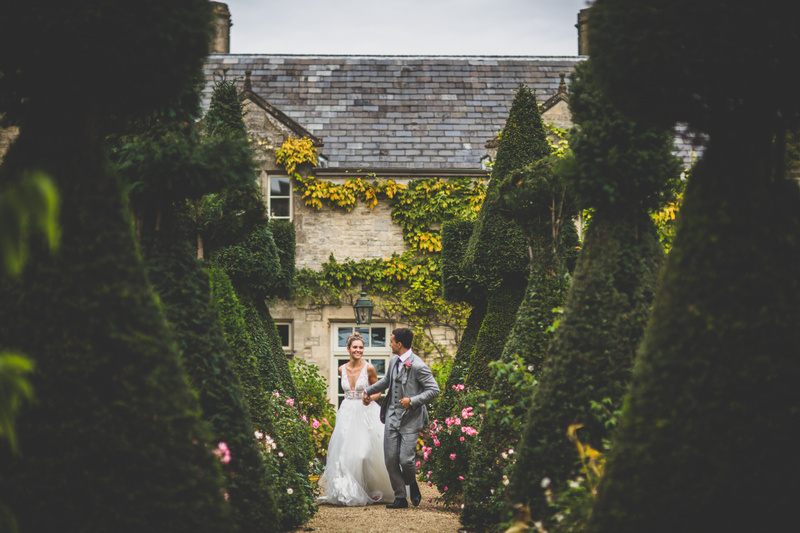 It also reminded me of some of the beautiful properties out in Bowral, Australia with the pretty rose gardens and hedges. 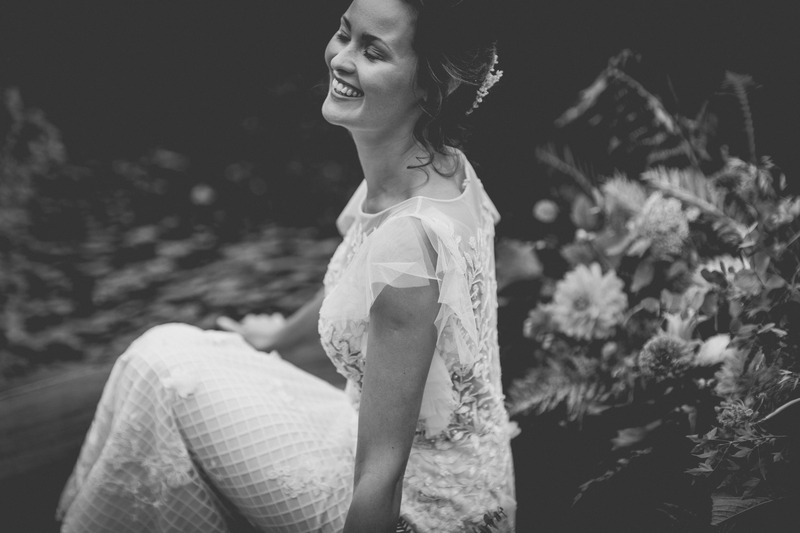 It was such a nice day, doing what I love whilst meeting other photographers.